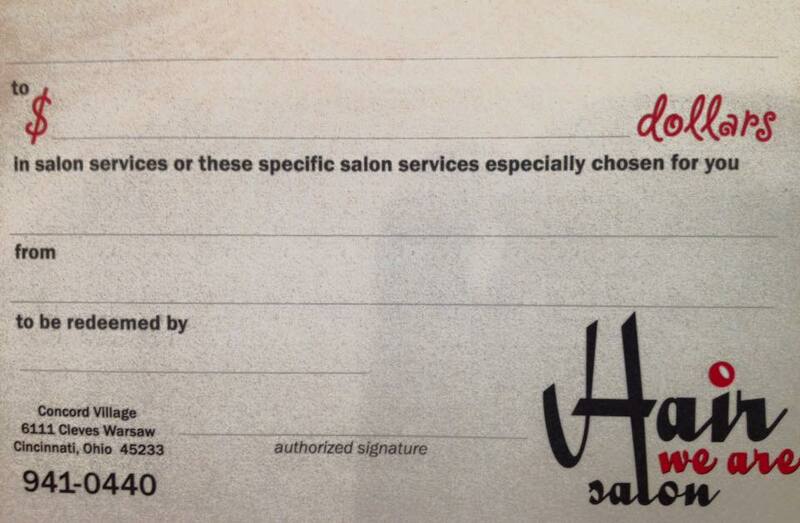 Hair We Are Gift Certificates come in every cut, color and style for every person on your list! 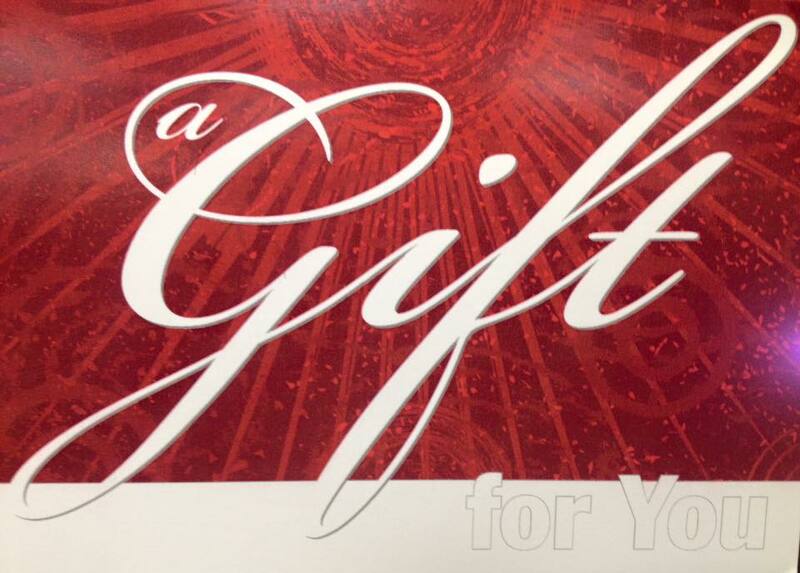 Gift certificate can be purchased for any denomination. Buy one for $50 or more receive a FREE GIFT!